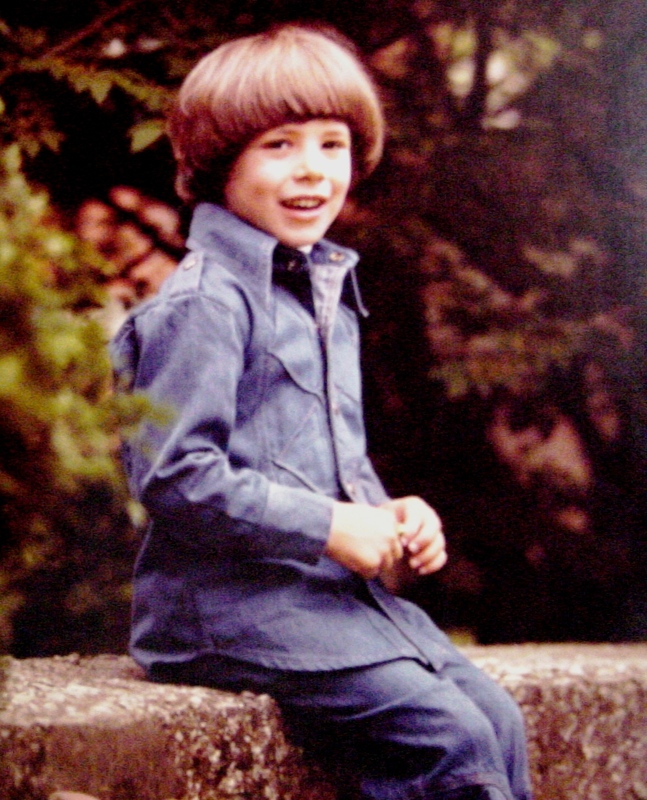 My friend, Jason Bromberg, sent me this treasure I’m totally obsessing over – a picture of him from back in the day in a Canadian Tuxedo at Jeffrey Mansion in our hometown Bexley, Ohio. This entry was posted on Wednesday, January 11th, 2012 at 1:05 pm	and tagged with Bexley, Canadian Tuxedo, Columbus, Denim, double denim, Fashion, Jason Bromberg, Jeans, Jeffrey Mansion, Ohio, Vintage and posted in Babies, History. You can follow any responses to this entry through the RSS 2.0 feed.